Adelaide is currently experiencing huge growth in the apartment market, with more couples, families and retirees wanting to downsize their living space without downsizing their way of living. As land prices become more expensive, apartments in Adelaide have become increasingly popular and more people are buying smaller blocks of land at a more affordable price tag. Investing in an apartment can be cost effective, for both mortgage and rental payments, as well as general living expenses such as bills and maintenance. The “Adelaide apartment lifestyle” is certainly attractive to those who are wanting to save their pennies, whilst living conveniently close to entertainment and transport. 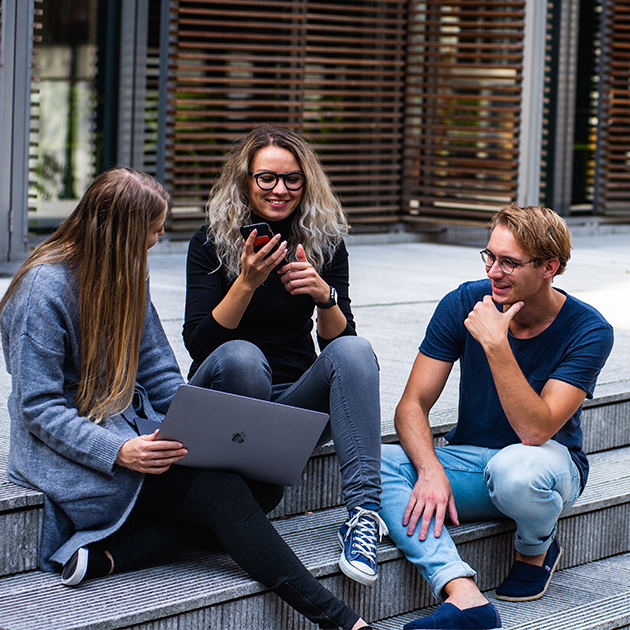 On top of the financial investment, apartments in Adelaide also tend to come with added communal benefits, such as BBQ’s and playgrounds, where residents can socialise and utilize the amenities without the price tag that usually comes with it. Whilst apartments in Adelaide are on the rise, what many people who are looking for their new home don’t realise is that for the same investment they could receive better value for money by coming slightly out of the city and living in a townhouse. Like apartments in Adelaide, townhouses can be lower maintenance than house and land packages, and are becoming increasingly appealing to not only families and first-home-buyers, but also to retirees and couples that are after a “lock up and leave” lifestyle. Residents are able to sleep easy, knowing that their home has added security to keep their belongings safe, as well as not having to worry about a large property to maintain and upkeep. Is a Prospect townhouse right for you? Prospect 1838 townhouses offer the benefits of low maintenance apartment-style living, whilst also offering larger living areas and communal areas for residents to enjoy at their leisure. Located just 5kms from Adelaide’s CBD, Prospect is a vibrant inner-city suburb and will offer a little bit of something for every kind of lifestyle. For those not wanting to leave their home, Prospect 1838 also boasts multi-level living areas, alongside beautiful balconies to entertain. Each townhouse starts off with a minimum of two bedrooms, and features the finest quality fittings with Farquhar Kitchens, European appliances and Velux skylights filling the main living spaces. Outside of these modern housing designs, Prospect 1838 are investing in community spaces such as BBQ areas and exercise equipment, as well as an Arbour walk, open green spaces, a playground and art installations. After a short, ten minute train or bus ride into the city, residents can explore Adelaide at their pleasure. 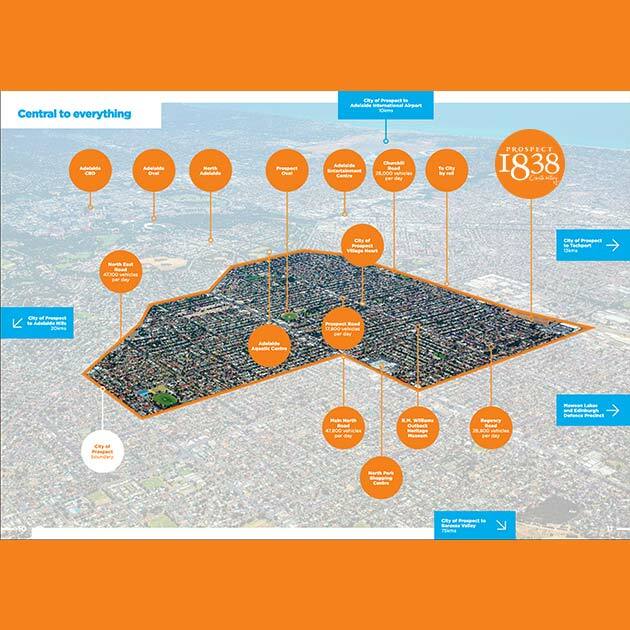 Whilst being so close to the Adelaide CBD, Churchill Shopping Centre and the North Adelaide precinct, Prospect 1838 townhouses are also only 20 minutes from some of Adelaide’s most popular beaches, as well as being within an hour’s drive from the Adelaide Hills and McLaren Vale wine regions. It makes it so easy for the new homeowner to just “lock up and leave”, and explore what Adelaide has to offer. Who wouldn’t love living in inner-city real estate, without having to pay city prices? Families and couples will also benefit from the convenient location of Prospect, with Prospect Primary, Prospect North Primary, Blackfriars Priory, and Adelaide High being in close proximity of the townhouses. UniSA and Adelaide University are also an arm’s reach away, for those that are studying and are wanting a convenient yet affordable townhouse to call home. For others who prefer to study or work from home, some of the designs that Prospect 1838 has to offer features 4 bedrooms on multiple levels, allowing peace and privacy. 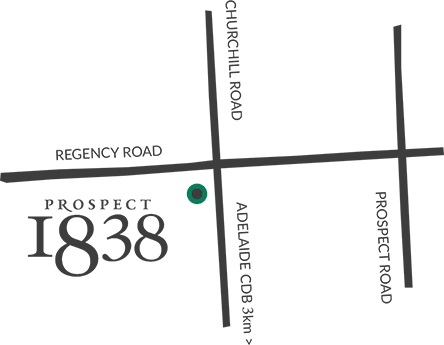 Prospect 1838 is the new benchmark for Adelaide’s future housing market and still provides the easy and low maintenance lifestyle that more and more home buyers and investors are desiring, with the added bonus of larger living spaces. 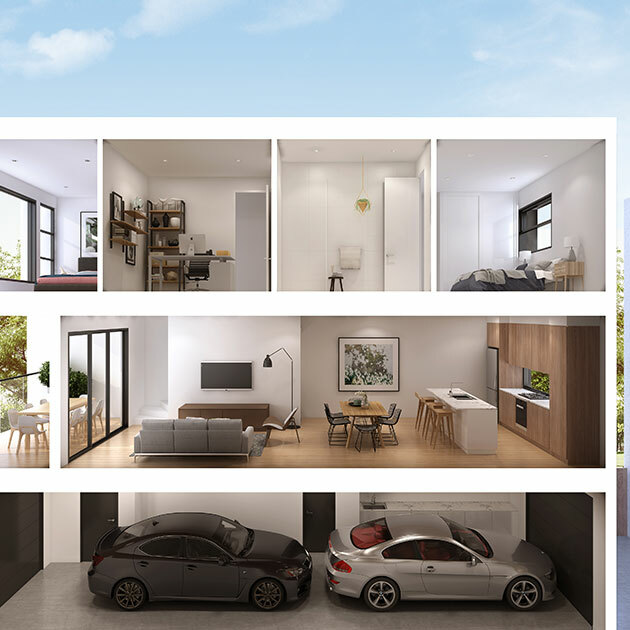 With the safety and luxury of an apartment, Prospect 1838 townhouses allow residents to buy into the housing market at an affordable price, with the benefits of low maintenance, stylish and modern townhouses that will leave residents with plenty of aspiration to see what Adelaide has to offer. To learn more about the development of Prospect 1838 townhouses, or to view floorplans, call Loretta on 0423 642 215 or enquire now.